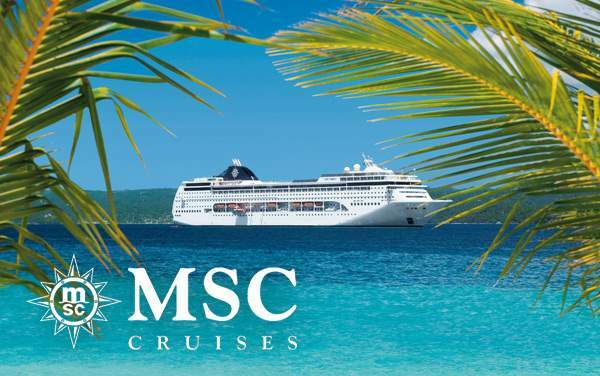 Enjoy European influence and Italian style when you cruise to the Caribbean with MSC Cruises. 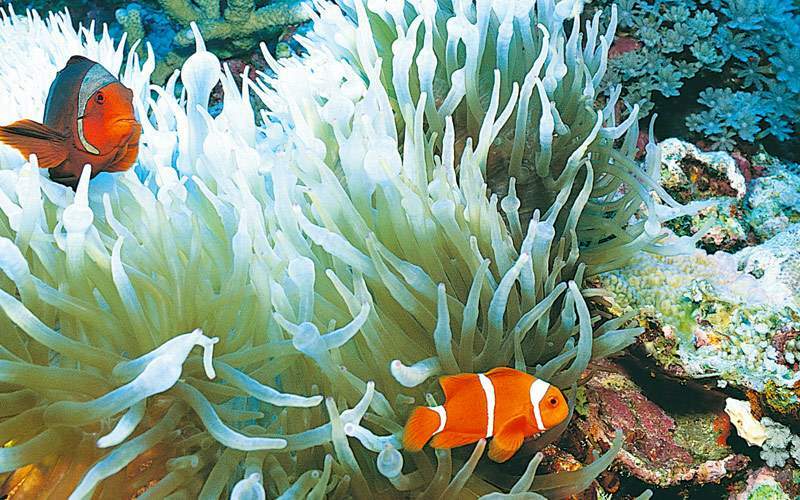 It’s the perfect way to see a tropical paradise and leave the stresses of everyday life behind. You can choose to relax and soak in the Caribbean sun on some of the finest beaches in the world, or sample some tasty tropical cuisine. 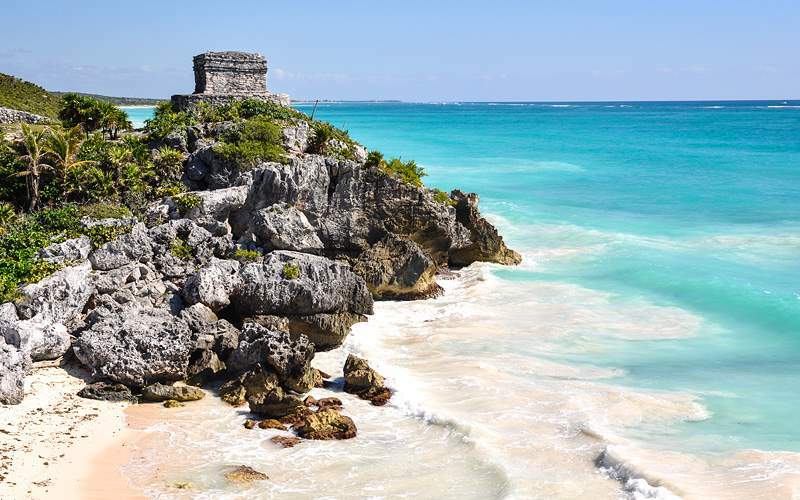 You can discover native cultures that will pique your curiosity, or enjoy water activities and frolic in the warm tropical ocean. 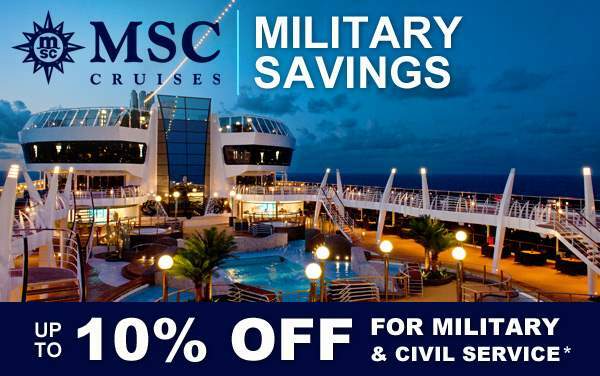 Choose your path and get ready for the vacation of a lifetime when you choose an MSC Cruises Caribbean cruise. 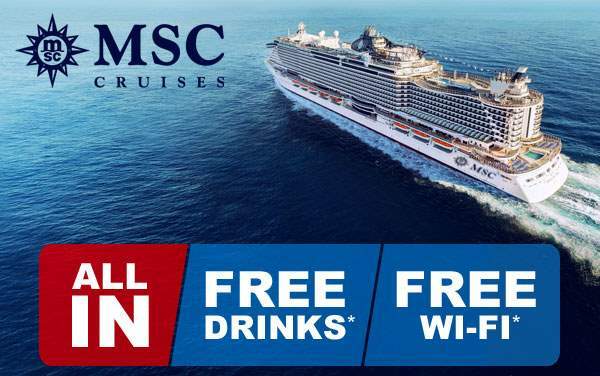 With MSC Cruises to the Caribbean, the world is your oyster. 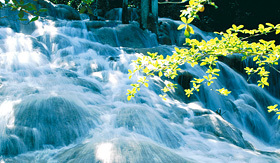 You can choose to check out ancient ruins, explore pristine beaches or even climb up a beautiful waterfall in Jamaica. 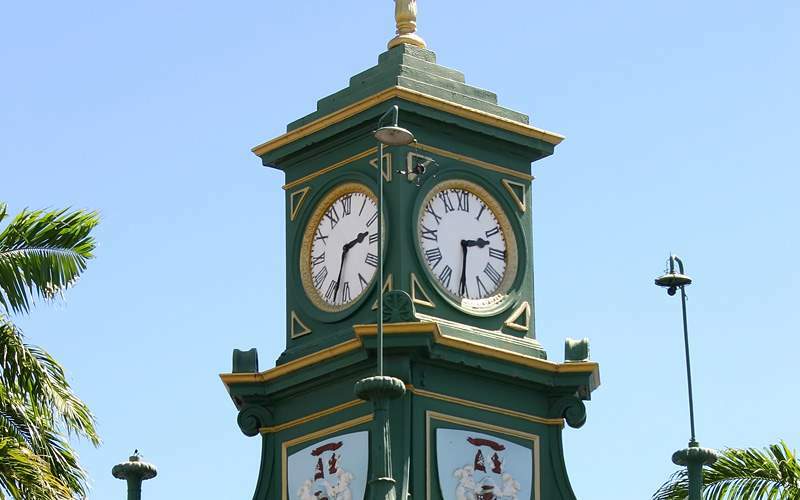 Dating back to the 17th century, Basseterre is the oldest town in the Eastern Caribbean and is full of Victorian architecture. 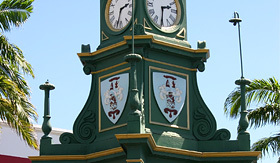 Classic colonial elements are shown off in monuments like the Berkeley Memorial, Independence Square and St. George’s Anglican Church. 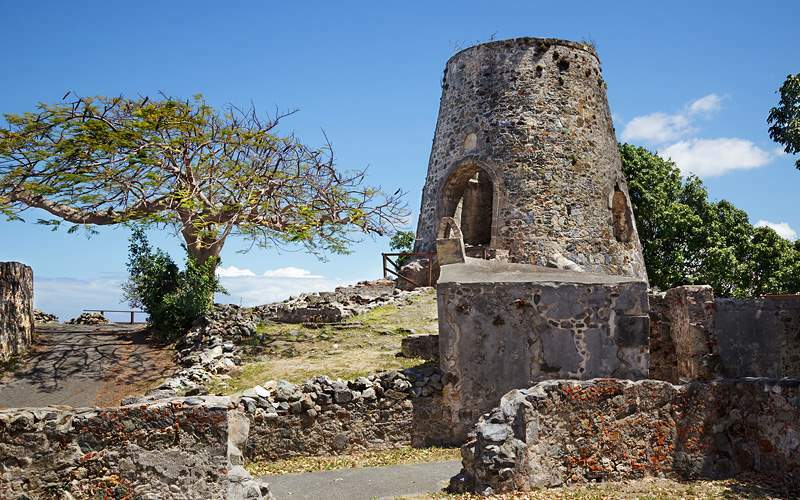 Continue your exploration of the charm and panoramic views of Basseterre at the Fairview Great House and Botanical Garden. 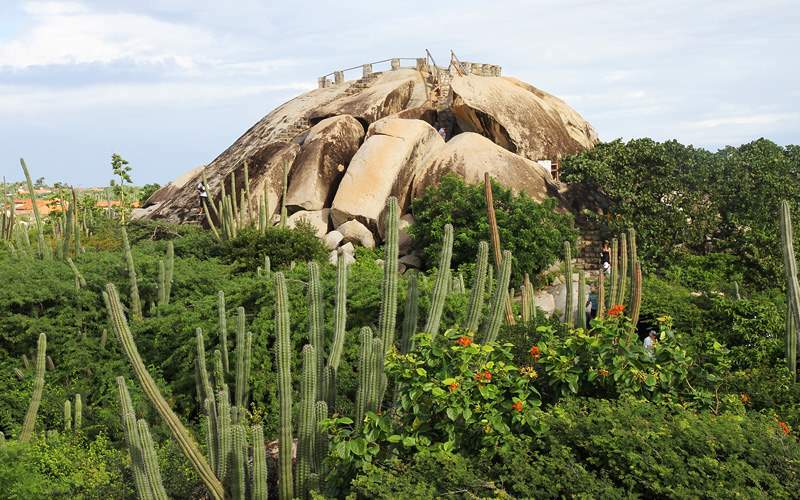 Tropical foliage and rich wildlife shine in St. John Island, where tourism has boomed since the United States bought it from Denmark. 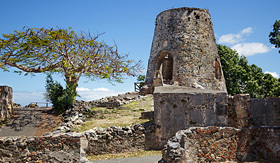 The abundance of greenery also revolves around the ruins of the Annaberg sugar plantation. 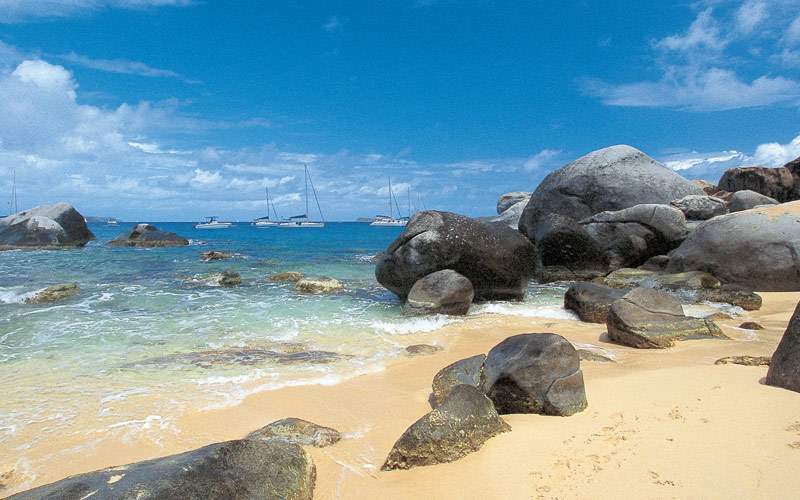 Visit Trunk Bay for beautiful views of the beach and Bordeaux Mountain. 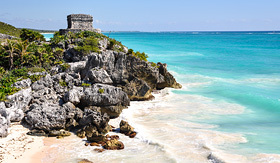 While exploring the Tulum Ruins, you’ll uncover Mayan history while enjoying views of the picturesque Caribbean waters. With over 60 restored temples, your knowledgeable guide will walk to you through some of the hieroglyphics and carved figures inside for a deeper understanding of the artifacts. 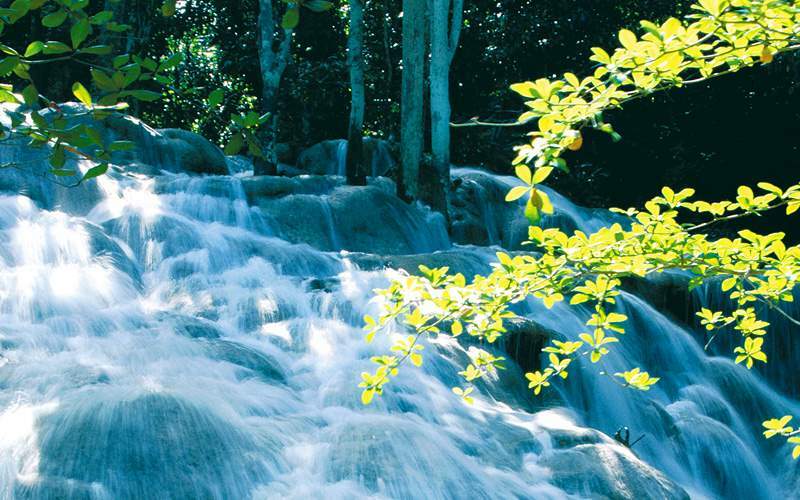 The true beauty of Jamaica lies at Dunn’s River Falls, famous for its lush countryside and the adventure of climbing the massive waterfall. Once you reach the waterfall, you can enjoy a massage of the water on your back or just sit back and enjoy the tropical foliage, bamboos, palms and wildlife that surround you. 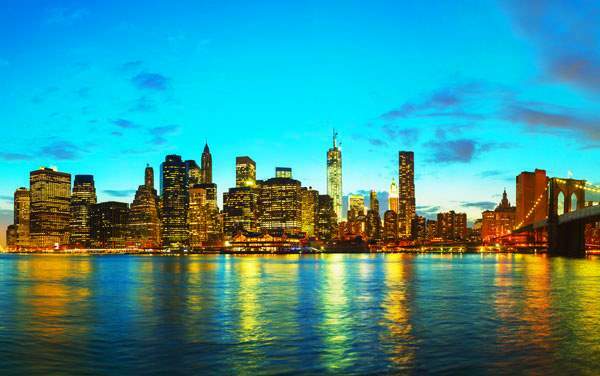 Experience Paradise Island and the Atlantis Resort, which resembles the architectural style that was said to have been used in the legendary city. 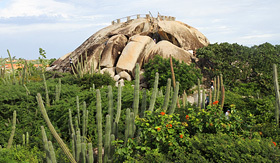 You’ll travel and explore “The Dig” and the Predator Lagoon for up close views of sharks and barracudas. You’ll be dancing your way through Kukoo Kunuku Beach as you travel with a Caribbean beat to the Alto Vista Chapel and California Lighthouse. 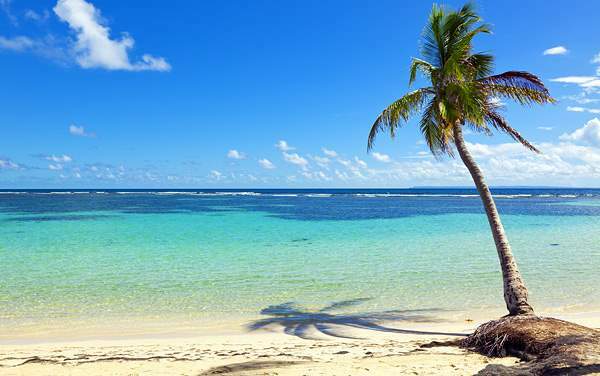 Continue your exploration of Kukoo Kunuku Beach and the island as you visit the Casibari Rock Formation and relax under a palm tree on one of the white-sand beaches. 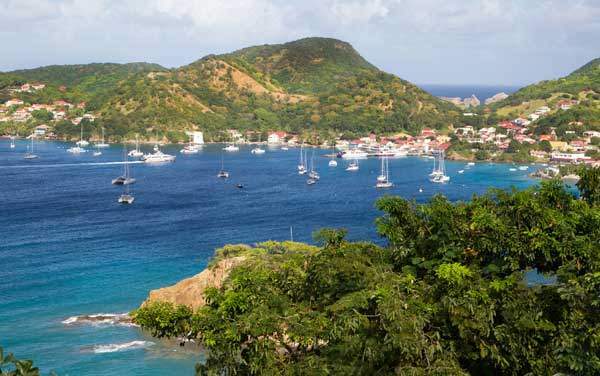 Visited by Christopher Columbus in 1502, Fort-de-France, Martinique welcomes you with its beautiful beaches and rich history that fills the island. 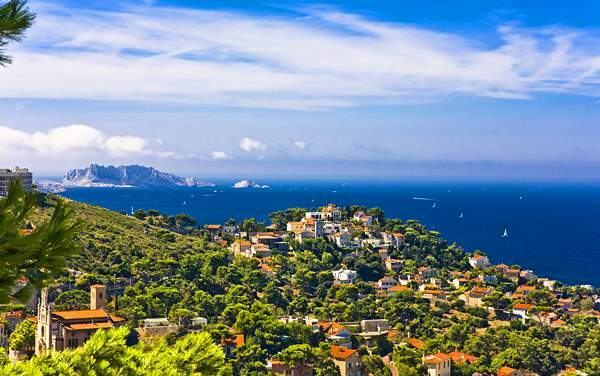 Marseilles, France’s second most popular city, offers cruisers a vast landscape to discover the area’s ancient history and relish the more modern lifestyle of the French living off the coast of the Mediterranean. 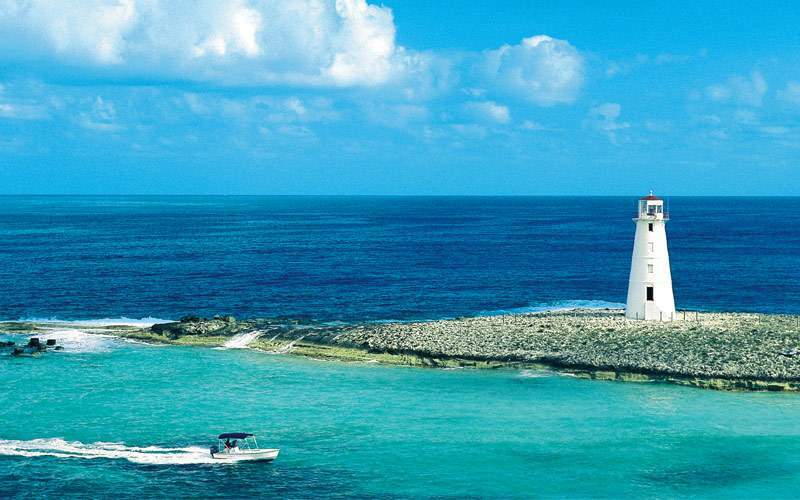 Explore the beautiful sights of Pointe-a-Pitre, the capital of the French island of Guadeloupe. 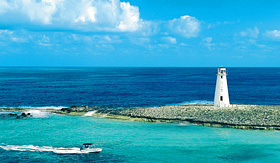 Here you’ll have a wonderful spot to enjoy the laid back lifestyle of the Caribbean. 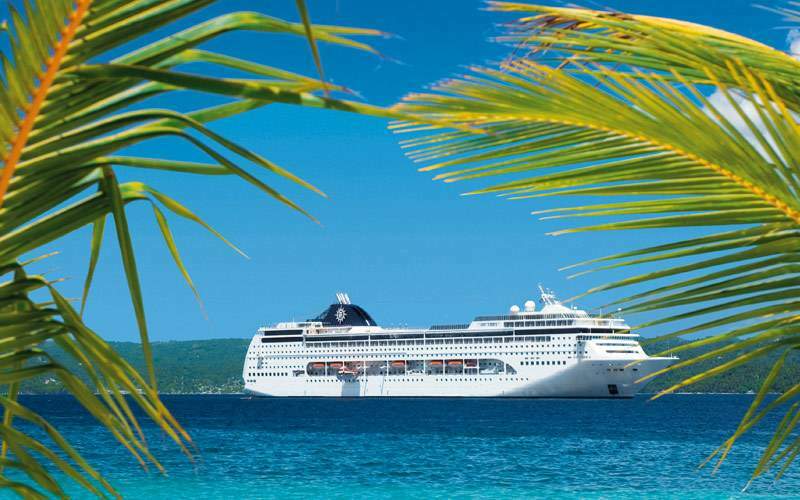 Check out our photo gallery of Caribbean cruising photos from MSC Cruises. 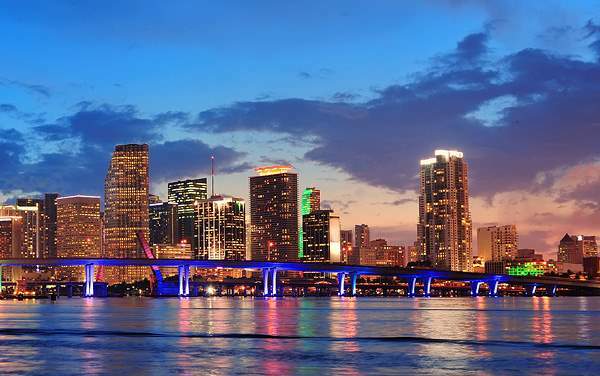 Best of all, this is merely a sample of the sights waiting for you on a MSC Cruises Caribbean cruise vacation.